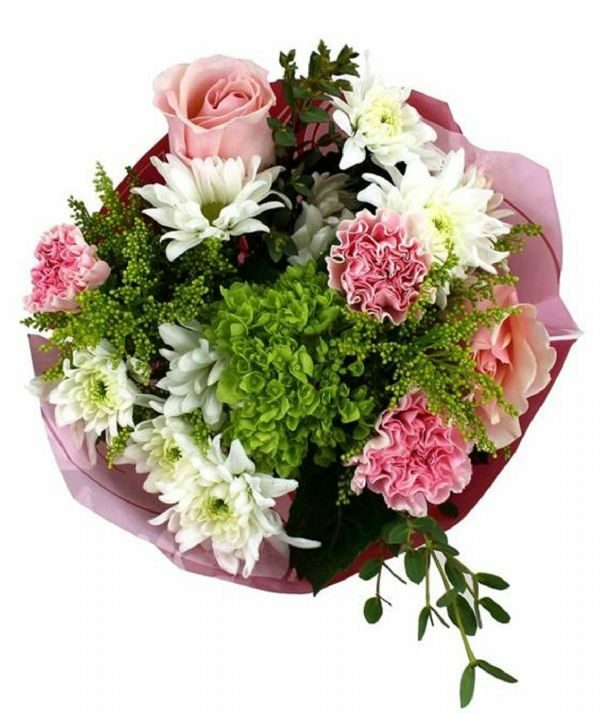 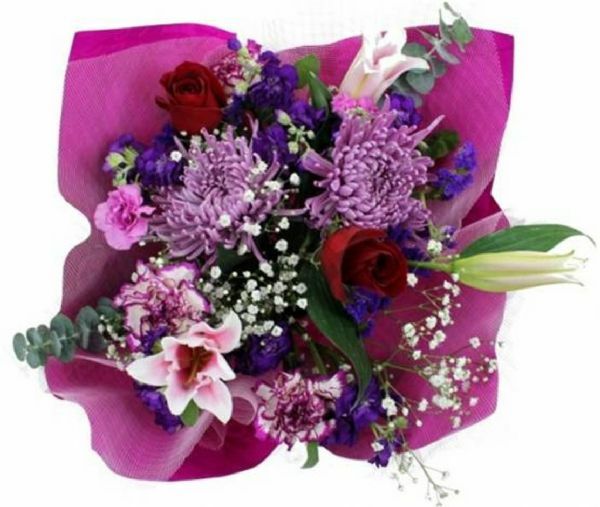 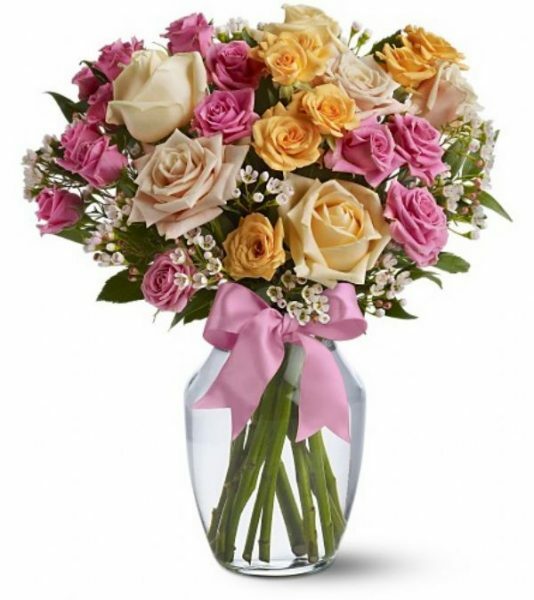 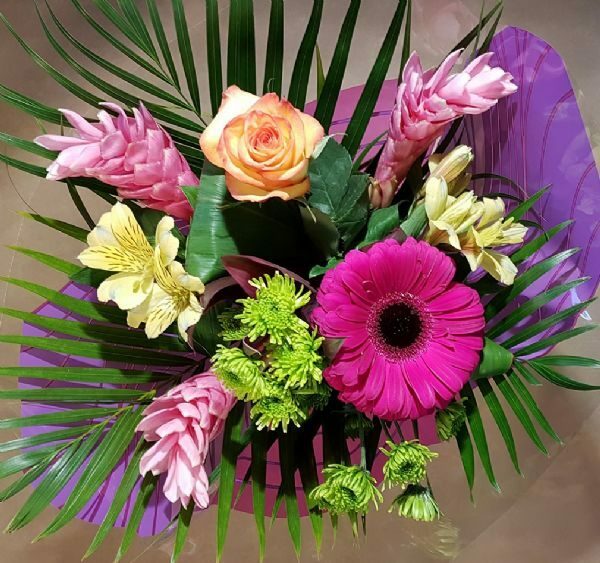 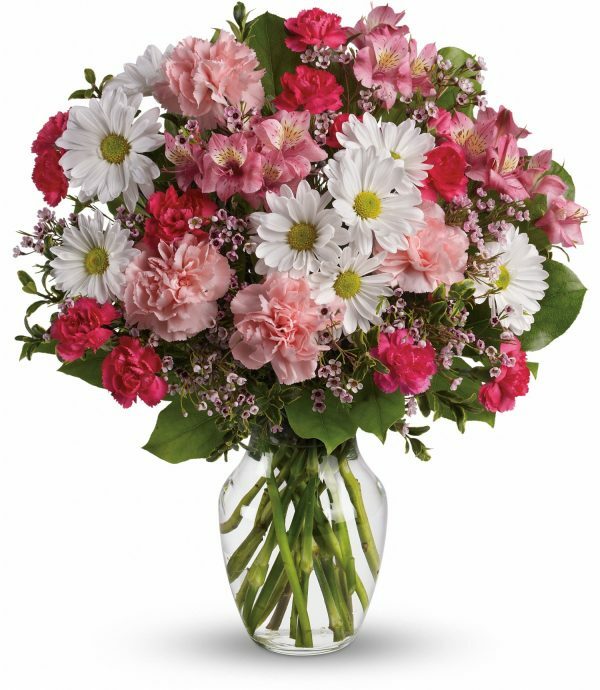 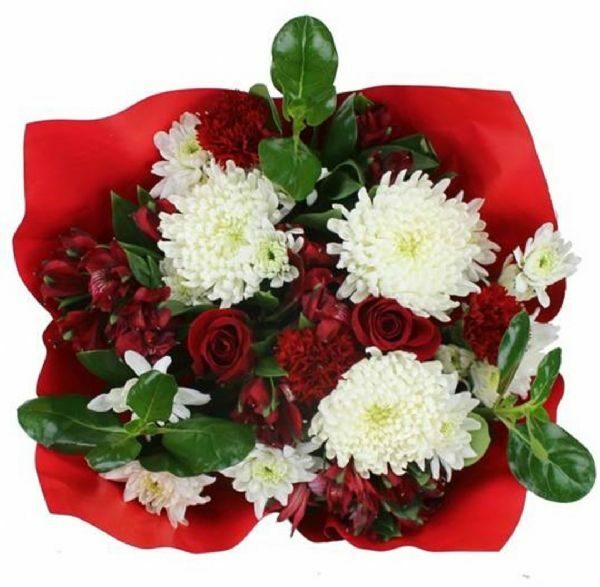 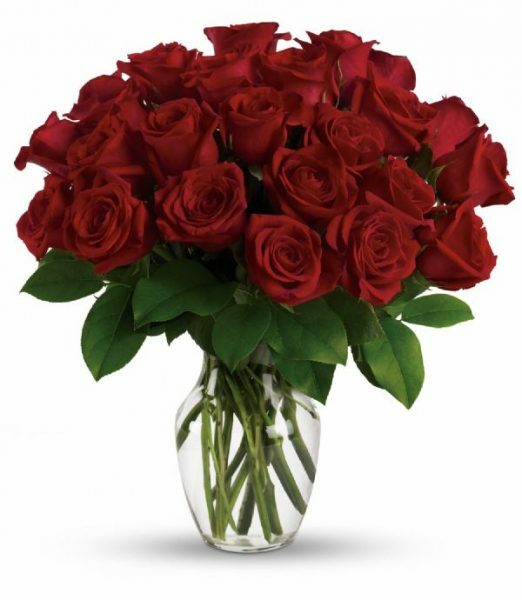 Love Notes Bouquet (VD14-50) - Bunches Flower Co.
Cherish your Valentine with this lush bouquet of elegant cut flowers. 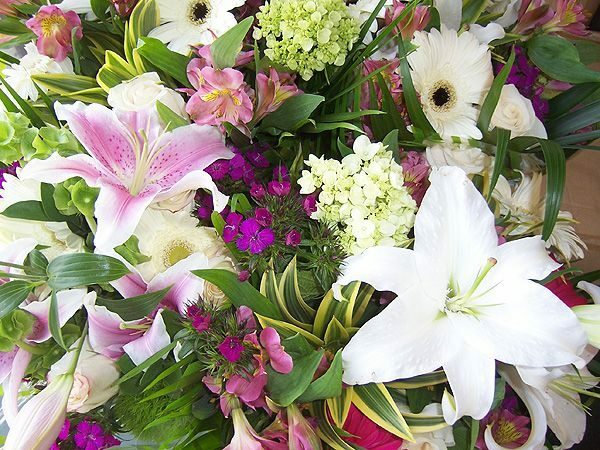 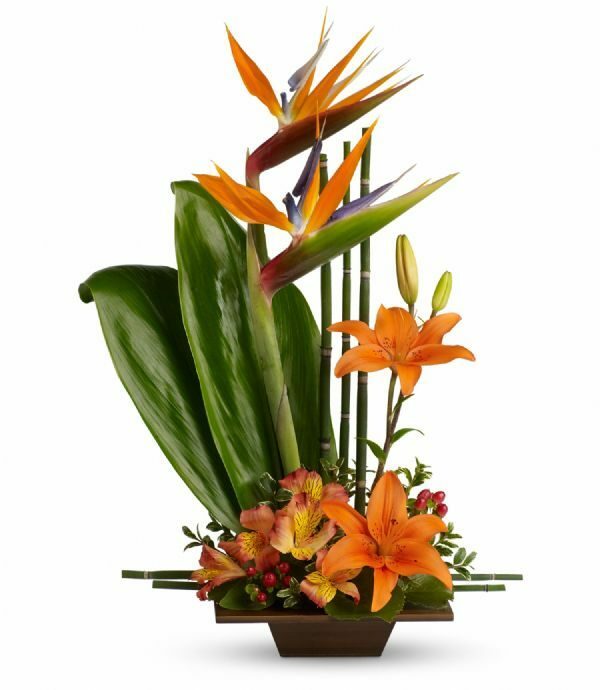 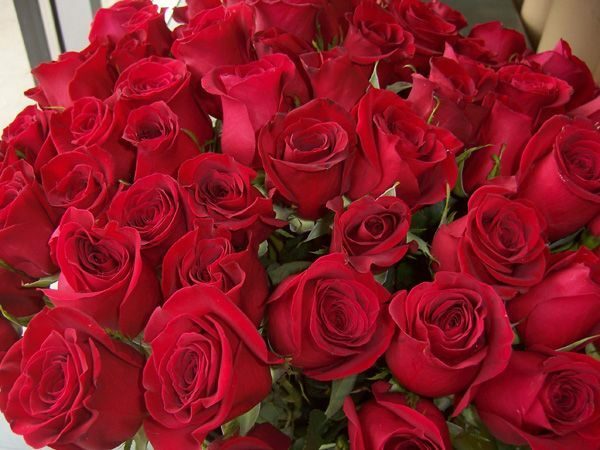 Large roses, fragrant lilies, fat cremons, fancy foliages, and much more, sing the song of true love! 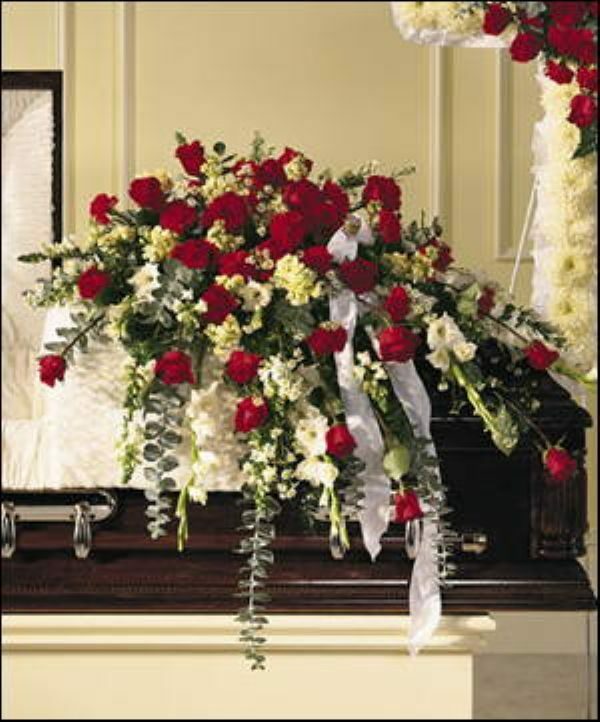 Flowers arrive hand-tied, wrapped in cello, ready to be re-cut and popped into her favorite vase. 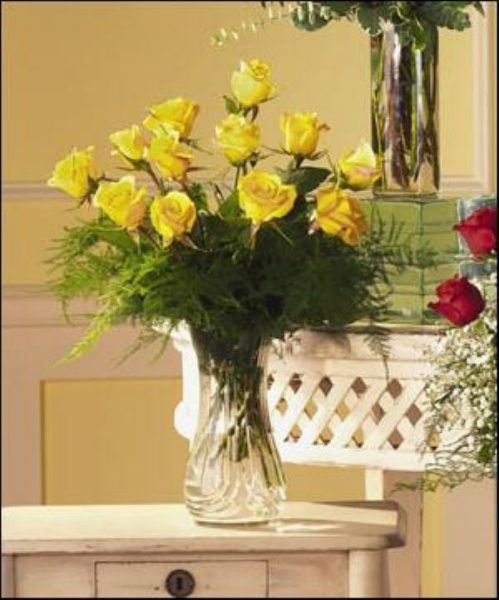 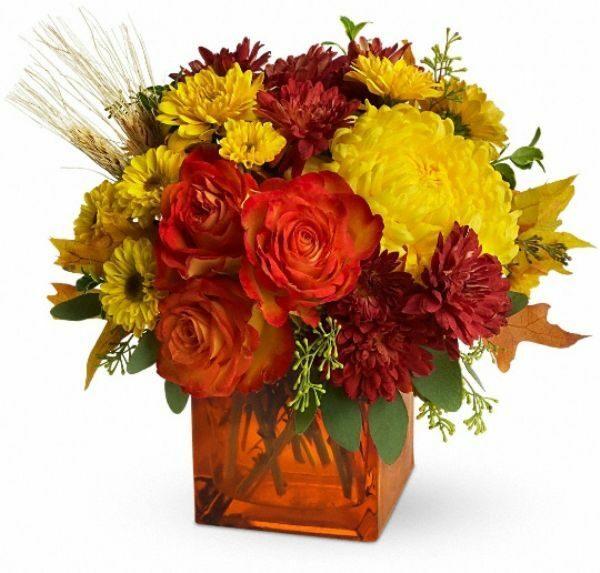 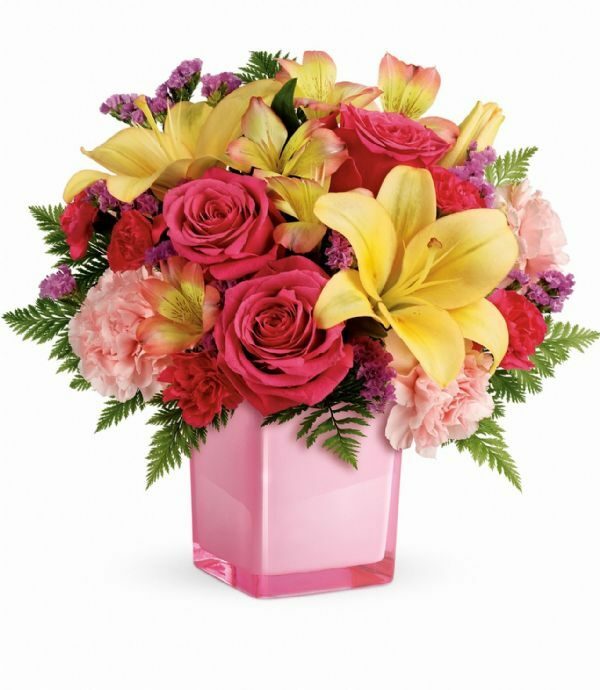 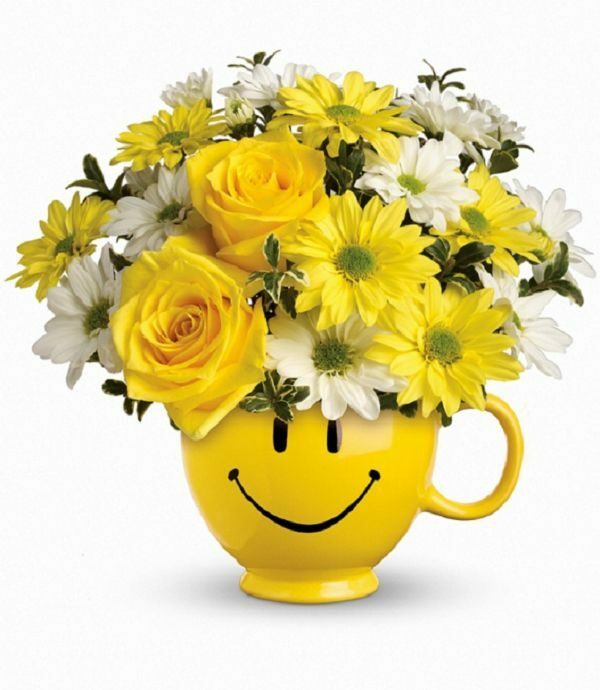 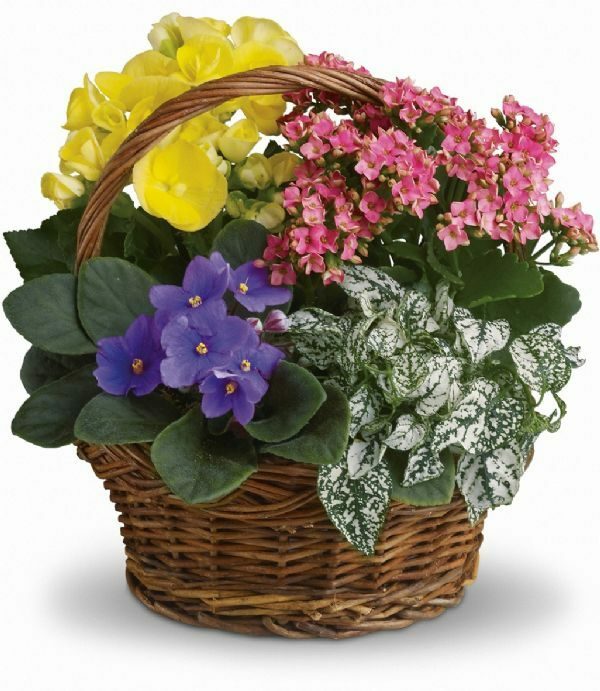 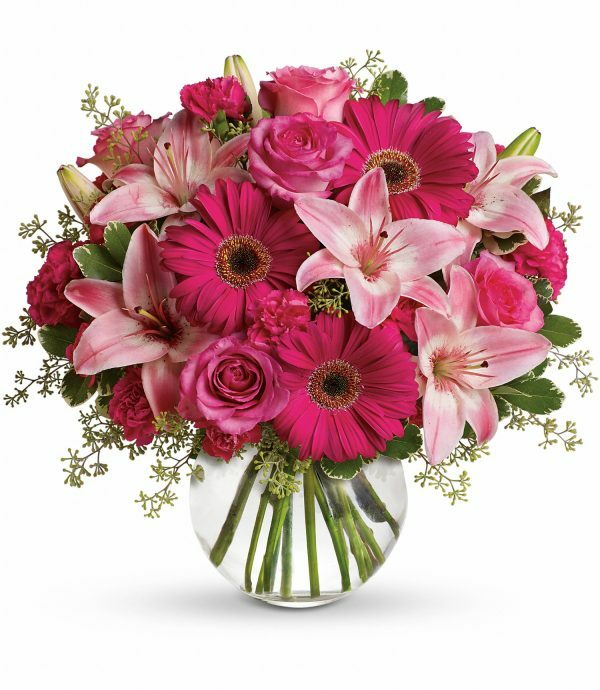 Or complete the gift by sending the flowers arranged in a decorative glass vase, from the choices below.